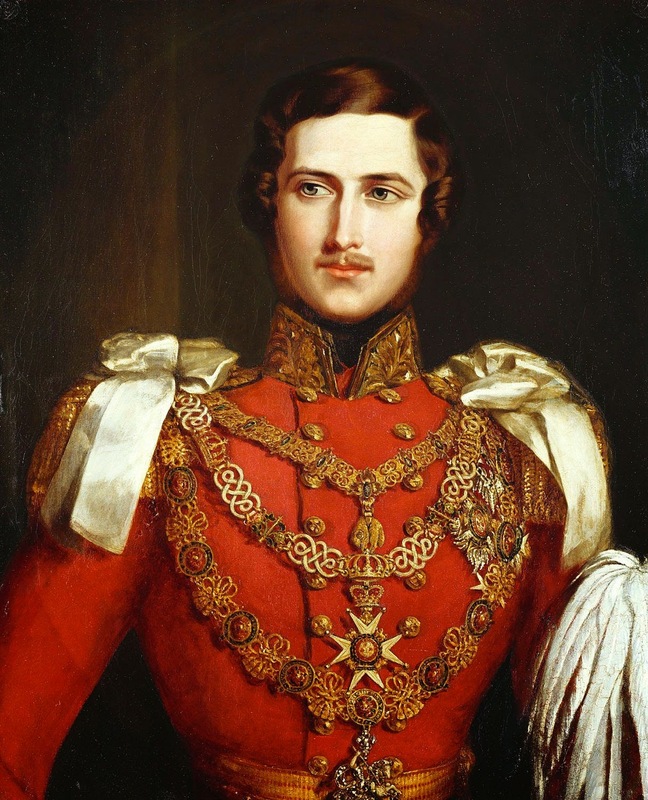 In anticipation of Queen Victoria’s marriage, the January 1840 edition of The Mirror Of Literature published a poem written by her fiancé, Prince Albert. It’s called Mein Lebewohl and talks about his love for his native country and the pain he feels in leaving it behind. Dear Home of my Heart! Round the shores of the isles. Where most ’tis in stead. To my Homestead of old. It’s a beautiful poem, isn’t it? What do you think of it? Historical Reads: A State Funeral for Richard III?